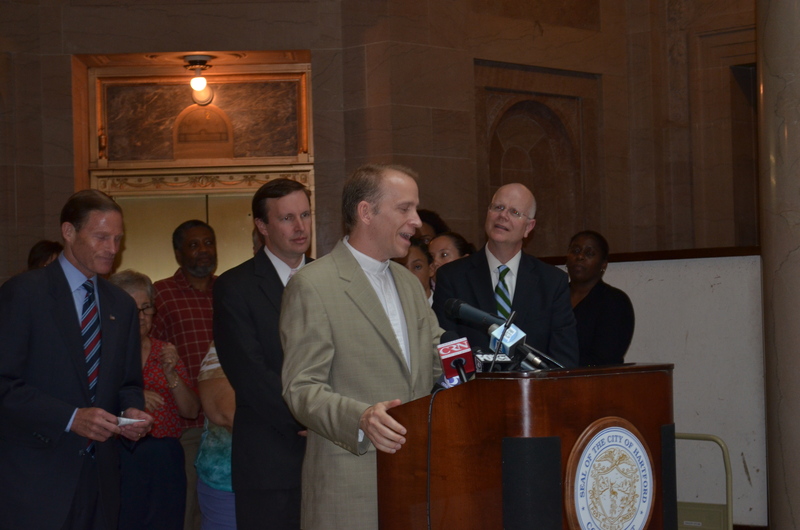 Here is footage from Rev. 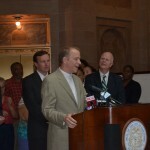 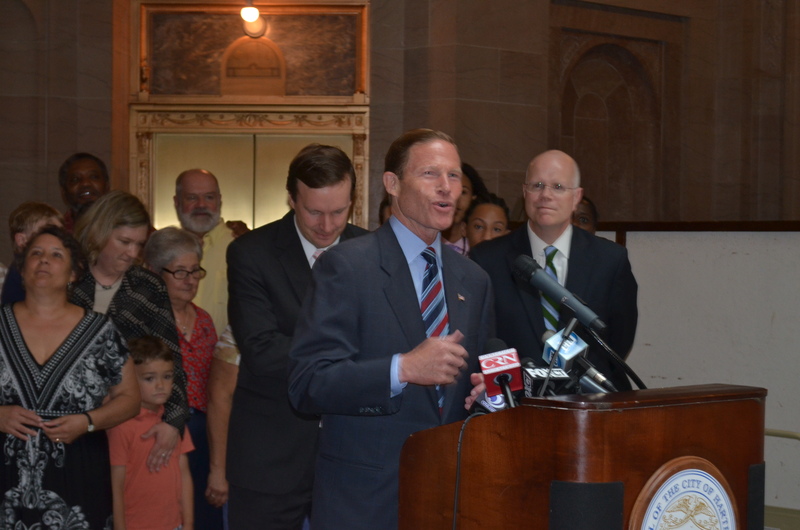 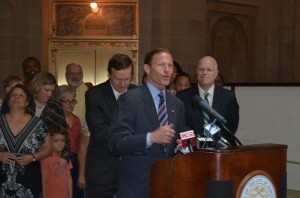 Josh’s remarks at Senator Blumenthal’s July 1st press conference in response to the Supreme Court ruling on the federal Defense of Marriage Act. 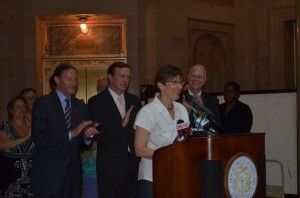 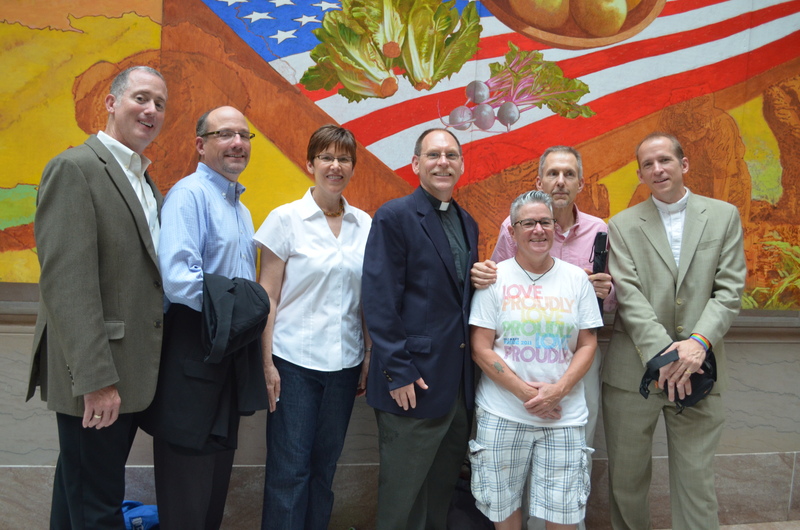 Other speakers included Senator Chris Murphy, CT State Comptroller Keven Lembo, former Lover Makes A Family Executive Director Anne Stanback, and True Colors Executive Director, Robin McHaelen, in addition to members of same gender loving families who have been involved in the struggle for marriage equality in CT.